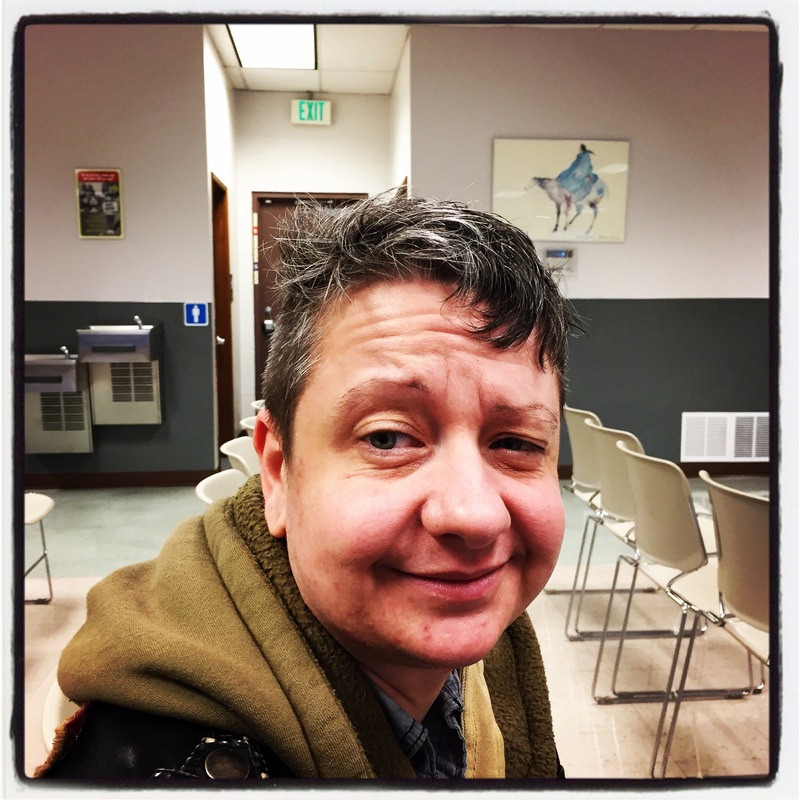 Tired theocraticjello on a very early Saturday morning getting his gender marker changed at the DMV. No offense, but he looks like they just brought him in for DUI…hope his picture on the new license looks good. Teach me to go in with no sleep and sick! Ha ha ha!